In all, he made 22 albums and wrote three books. 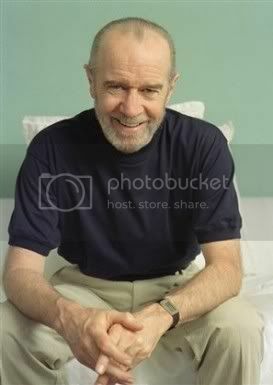 Mr. Carlin leaves his wife, Sally Wade, and daughter Kelly Carlin McCall. Material from Reuters was used in this obituary. You challenged a lot of minds while you were here. And, you made a lot of people laugh. Really Hard.